We're very excited about the 5-star reviews C. Douglas Gordon's new book is racking up on Amazon! The formal Launch Party will be held on November 19. 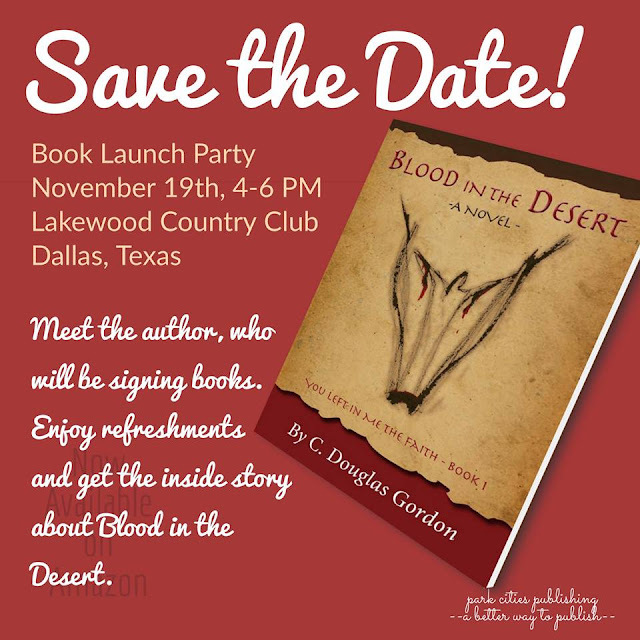 If you're in Dallas, and would like an invitation, please email mbsmith@parkcitiespublishing. You will find an excerpt on Doug's website at www.CDouglasGordon.com.